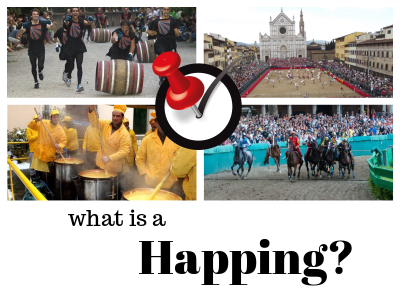 Happing is the word that answers the question: "What is going on around me?" Happings.com is an international portal in Europe and in USA. Our target is to be able to use the a single tool in everyday life, but also when traveling, to discover anything interisting that happens around wherewe are.